Does your arm hurt after a night of throwing? Did you miss that catch that was just within your reach? Or perhaps you and your team want to improve upon teamwork to help clinch VDL’s most coveted title? 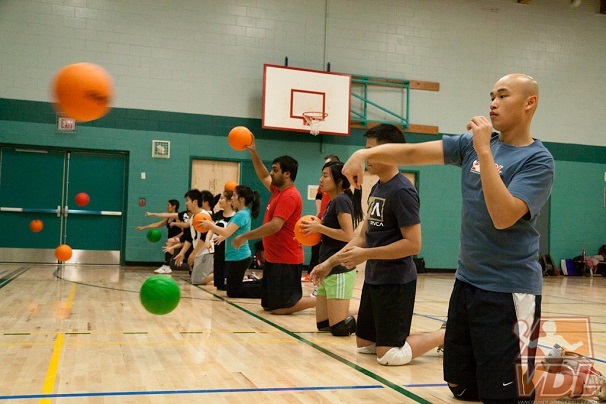 Well, dodgeball fanatics, the wait is over – our seasonal Skills Clinic is here to teach you how to become one of the best players in the league.